You probably know that the Toyota Prius is a “hybrid.” It’s called a hybrid because it uses both gas and electric motors for power. Today, many of the major car makers offer a Hybrid model vehicle. The Toyota Prius was the first popular Hybrid and it has been manufactured for over a decade now. Hybrid cars tend to cost a bit more than standard gasoline-powered cars because of the additional technology involved, especially the large rechargeable battery packs. When they first came out, buying a hybrid was an expensive affair but not today. Prices are far more affordable than they used to be and if you own a hybrid, you may be able to get a break on federal and local taxes. 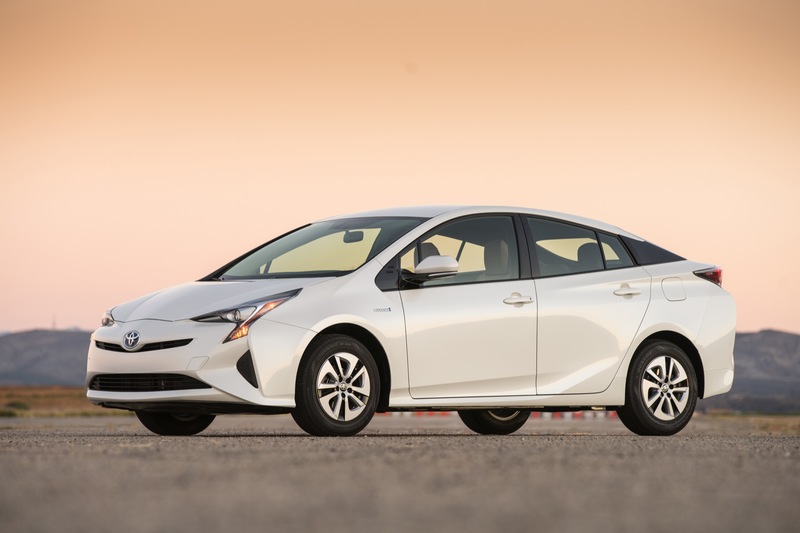 Hybrid cars get better gas mileage than standard cars – sometimes a lot more. For high-MPG Hybrids, most studies show that easily you’ll recoup the extra cost of the car during the course of ownership. This is a major reason that they are so popular. An “Electric Vehicle” (EV) is powered exclusively by electricity. In other words, there is no backup gas engine aboard. As such, EVs produce no tailpipe emissions and are cheaper to operate. Basically, with an EV, you never visit gas stations. The biggest worry owners of EVs harbour is the range that the car can run before the batteries run out of juice. Today this range is 60-100 miles but this spec is increasing every model year. The purchase price of EVs can run a bit higher than similar conventional cars because of the large rechargeable battery packs they require. A Chrysler, Dodge, Jeep, Ram dealer, Beck of Palatka, FL tells us that prices have been decreasing every model year, though, as more and more EVs are being built. EVs have very few moving parts compared to Hybrids and standard gas cars and thus have lower maintenance costs. Critics of EVs claim that they move emissions further upstream to the smokestack of the electricity utility company and thus aren’t at all “emission-free”. This is up to debate, of course, when one looks at the power produced by wind, hydro and solar technologies. A Plug-in Hybrid car is similar to a conventional hybrid vehicle – power is supplied via both a gas engine and an electric motor. There is one additional feature that makes it different, though. With a plug-in hybrid, you can charge the battery pack by pluging it into an electricity source. In this way they function like an EV but have the added benefit of having a standard engine on-board if you exceed the battery range. Plug-in Hybrids can be driven for long distances without using any gasoline at all. This can be a major advantage for some owners. Plug-in Hybrids have many of the benefits of EVs, without the biggest drawback: limited driving range. When the juice runs out of the battery in a Plug-in Hybrid, it’s no problem. The car will drive just like a conventional Hybrid, until your next opportunity to plug in.